Tickets for our Aussie Night are selling fast – reserve yours today! 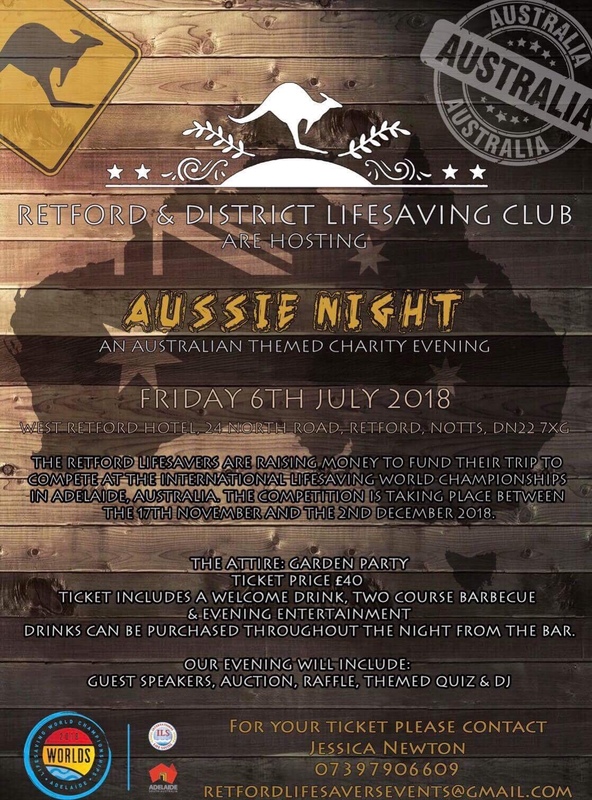 The team at Retford Lifesavers are organising an Aussie Night, raising funds for the team heading to Australia later in the year to compete at the World Lifesaving Championships. If you’d like to attend, please contact Jess Newton for more information! We’re currently looking for raffle prizes – any donations would be very gratefully received. Our team kit has spaces for two sponsorship opportunities – if this is something your company might be interested in, please get in touch! New for 2017, Retford Lifesaving Club will be putting on a number of extra sessions. These will help prepare those training for competitions, as well as introduce all members to different aspects of lifesaving and lifesaving sport. 50m Pool Training: Retford Lifesavers will hold a Long Course training session on the first Friday of every month at Ponds Forge International Sports Centre, Sheffield. This pool is 50m long and 2m deep, meaning it is an ideal venue to practice for Speed events in preparation for competitions such as the National Speed Championships. The sessions will start at 7.30pm. Attendance at the Long Course sessions costs £5 per session. Please let a coach or instructor know if you’d like to attend and haven’t been before! Open Water Training: During the Open Water Swimming season, Retford Lifesavers will meet once a month at South Hykeham. During this session, we’ll focus on Open Water lifesaving techniques and work towards the relevant Survive and Save awards. These sessions will run in the third week of every month, alternating Tuesdays and Thursdays, from May to September. Meet at Activities Away at 6pm for a 6.15pm start. Attendance at these extra training sessions costs £5 per session, to cover venue and equipment bookings. Please let a coach or instructor know that you’re planning on attending for the first time – open water swimming isn’t for everyone! This page will be updated with news and information about upcoming fundraising opportunities for Retford Lifesavers. 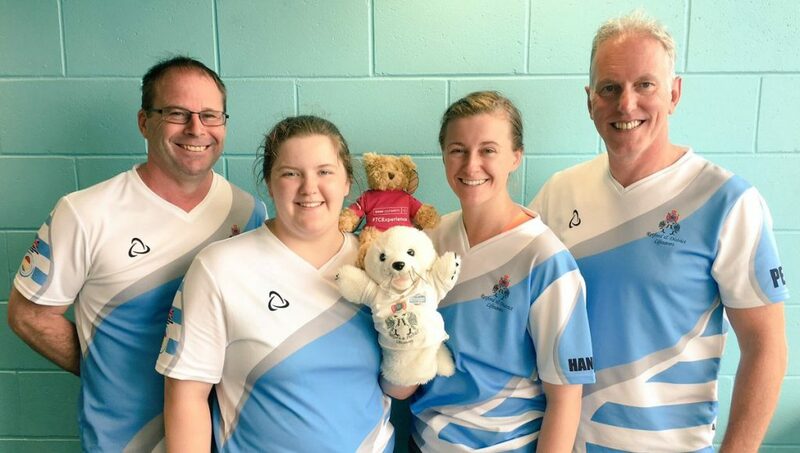 Donations help the club massively with purchasing new equipment, and running events such as the Club Championships and sending a team to the World Championships. Swimathon – Every year we take part in Retford Rotary Club‘s Annual Swimathon, held in 2017 during our normal training session on 4th March. All attending members will swim for around 15 minutes, and can be sponsored per length or a fixed amount. The money raised will be split between Retford Lifesavers and a Rotary-nominated charity. Parents are welcome to turn up and swim too – the more the merrier! Charter Day – For Retford’s busiest day, 1st May, Retford Lifesavers will have a stand, where we will be holding Lifesaving Sport and First Aid demonstrations throughout the day. We will also be raising money through donations, and looking to recruit new members. It should be a great day! Christmas Bag-Pack – We hold an annual bag-packing event aroud Christmas time, raising money for our teams to compete at events such as Rescue 2018. This year, we will be in Morrisons on Saturday 23rd December. If you fancy giving a few hours of your time to help out we’d love to see you there – it’s always a fun event. Santa Collection – We assist Retford Lions Club with their yearly Santa Float collection. This is a popular local attraction and the money raised is split between us and the Lions Club. If you’d like to help us out, please get in touch with a coach or instructor. We also rely on the generosity of a number of donations and sponsors. If you’re interested in sponsoring Retford Lifesavers, please contact us and we will be very happy to talk things through! 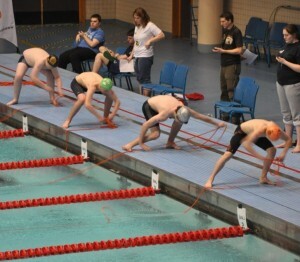 The Retford and District Lifesaving Club Championships are an annual event held at Retford Leisure Centre, designed for the whole club to enter. Featuring a mix of lifesaving, lifesaving sport and fun events, the championships are suitable for all abilities, and an excellent introduction into competitions! In order to compete, just turn up for the normal session on Saturday morning. You will be registered and everything will be fully explained for those who may be nervous! It’s a great club event – bring along friends and family to support and cheer! The Club Championships for 2018 will be held on Saturday 14th March. Session 1 starts at 9am and Session 2 starts at 4pm. Isolation for Rookie and Intermediates approx. 1800 studio area. The Club Captains for the next 12 months will also be announced. For any questions or queries, please ask a coach or instructor on poolside. 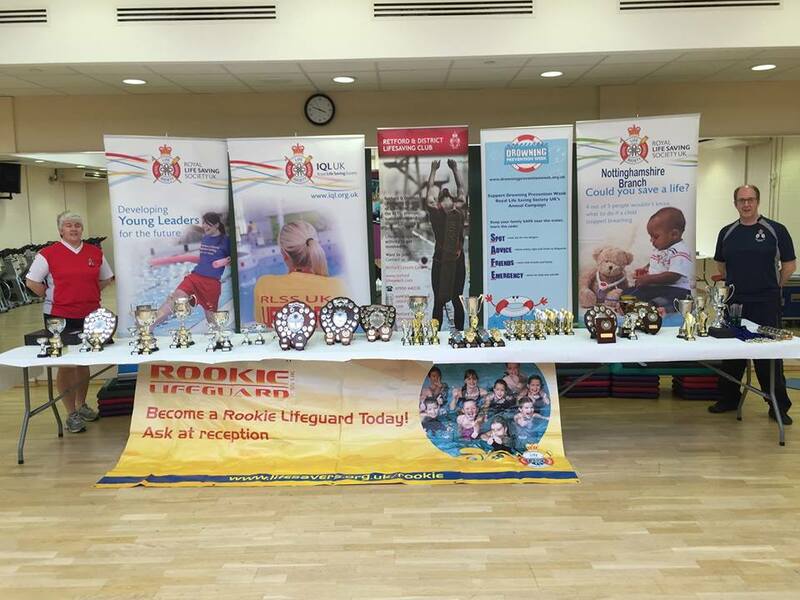 The National Lifesaving Championships are an annual event hosted by the RLSS UK. The championships test the skill and ability of lifesavers from around the country in a range of lifesaving events. 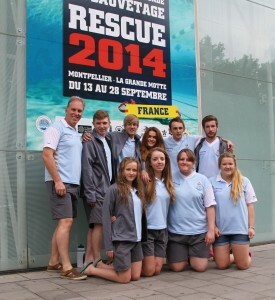 Several members of Retford Lifesavers compete at this event every year, representing East Midlands region. 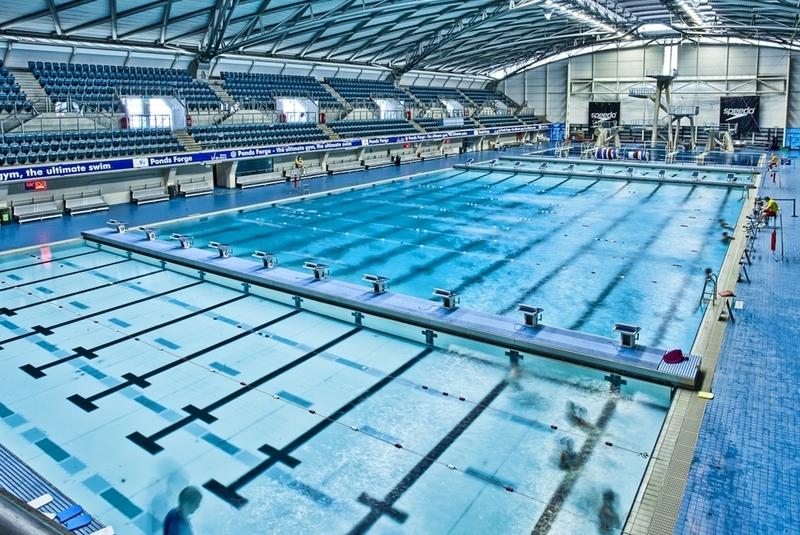 In 2017, the Nationals will be held at Ponds Forge, Sheffield in early September. The Lifesaving Championships are followed in the evening by the National SERC Championships. Latest details on the RLSS UK website. Follow #RADLNationals and #NatLifesavingChamps on Twitter. Link to this page: bit.ly/1OCuGSh. The RLSS UK hosts an annual National Speed Lifesaving Championships, which brings together the best lifesaving sport athletes from around the country to compete for National Champion in a range of events. 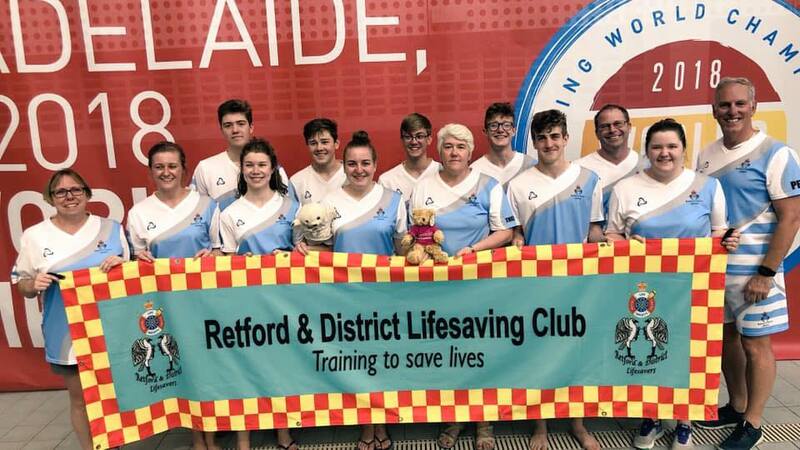 Each year, several members of Retford Lifesavers represent their club at the largest lifesaving sport event in the UK. 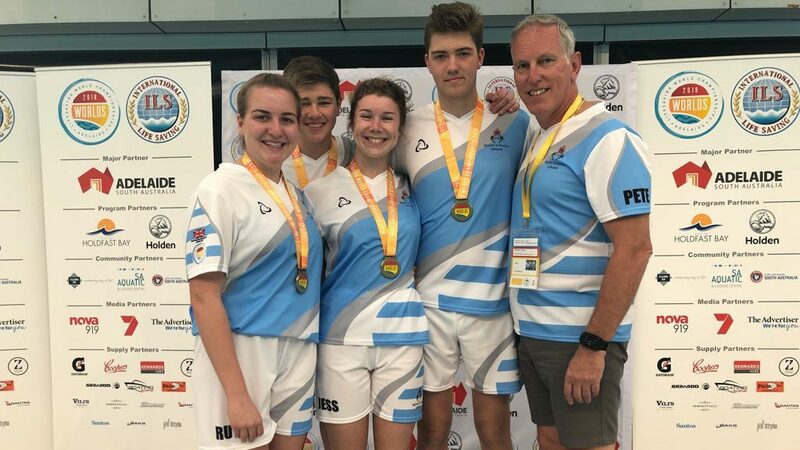 Well done to the Retford team who competed in the National Speed Championships at the National Aquatic Centre in London. This is the first time we have had a team at the event and a great experience for everyone. Some hard lesson learned by all, including myself having been DQ’d from two events missing a gold and silver medal in my age group for schoolboy errors! Must try harder and get in the water more often to do it. Great performances- Hannah Calverley and Theresa Tomlinson a 6th in the open Line Throw- well done, a top performance among the best in the UK. Alex Moyes and Hannah Calverley also showed us all what you need to complete the open category 200m Super Lifesaver event — 32nd and 22nd respectively. Well done. Jess Newton competing in her first major championships recorded her new PBs showing a big improvement in her time for the Manikin Carry with Fins. Georgina also showed improvements with new PBs for her events with fins. For a small club with some first time entrants we have a great collection of medalists, our rising stars Jacob Screeton and Ben Tomlinson had a great 10m, 12-14 yr old, line throw with 11.97s taking silver, both went on to improve on their PB’s in each of the events they took part in. Well done to you both. Our masters also showed what they are made of. New on the scene is Theresa Tomlinson 40-49 yrs category, with a 5th in the Manikin Carry, 3rd and bronze medal in the 200 Obs, and a fantastic swim in the 100m Manikin Tow with Fins gaining her first Gold!! This makes her the 40-49yrs Masters UK Champion in the 100m Manikin Tow with Fins. Well done and a great boost for the training up to the Worlds in September. Hazel Moyes and Peter Moyes managed a silver in the 50+ Line Throw and Peter Moyes bronze in the 50m Manikin Carry. At least I managed to not get DQ’d in those two, although the Line Throw was close, only just reached Hazel’s fingernails — phew! Please also congratulate Amy Evans who is a club member and an inspiration for our young aspiring competitors. Amy was swimming with the Rascals team — well done Amy. Stay up-to-date with Retford Lifesavers at the Speed Champs using the hashtags #RADLSpeeds and #Speeds2016. Link to this page: bit.ly/1n6aDRT. Rescue 2016 is the World Lifesaving Championships, held every two years at different locations around the world. Eindhoven, in The Netherlands, is the host city for the 2016 competition, which runs during September. 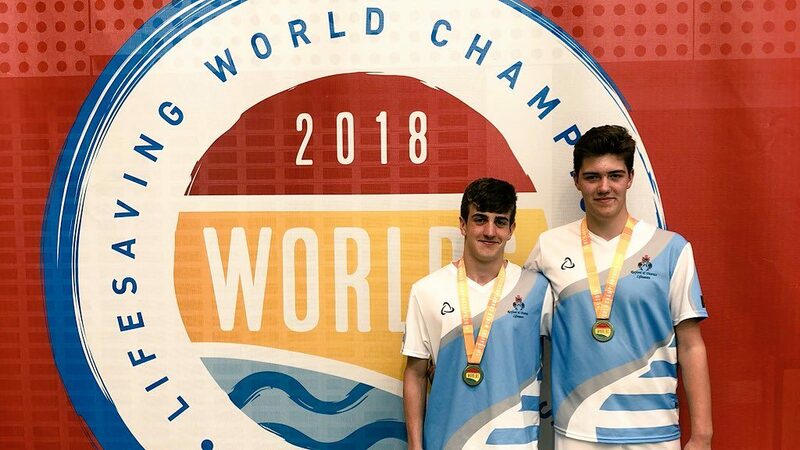 A team from Retford & District Lifesaving Club are currently training and will attend and compete in the World Interclub Championships, representing Retford on an international level. This page will be kept up-to-date with the latest details, updates, news and more. The main Retford Lifesavers team will fly to the Netherlands on 11th September and return to London on the 19th. 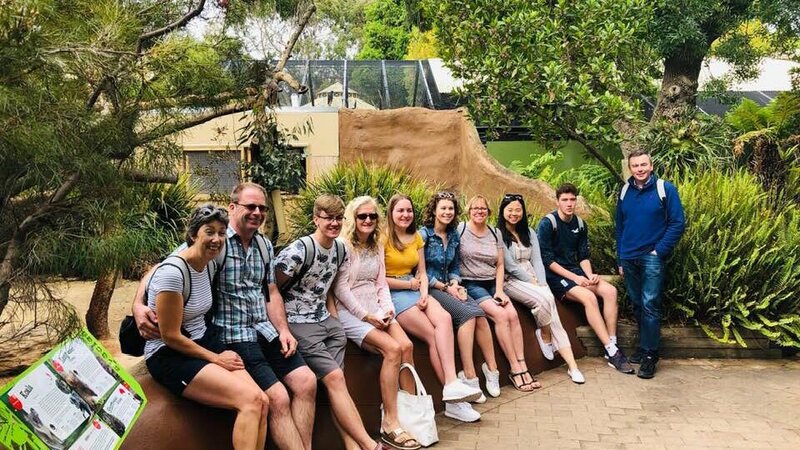 During their stay they will take part in a number of events, both working in a group and as an individual, testing their speed, decision making and teamwork. These will take place at the Pieter van den Hoogenband Swimming Stadium in the heart of the city. We have a few competitors also taking part in the Masters events – these are the week before and they will be flying out separately. For all enquires and press information, please get in touch on twitter @rlss_radl, or email us. Information and photos from this website and our social media pages can be freely shared and reproduced, with attribution. Stay up-to-date on Twitter with the #RADLWorlds hashtag. Find out more about the event on the Rescue 2016 official website, or jump straight to the Youth QTs, Open QTs or draft programme. Link to this page: bit.ly/1THsOrb.